Designed for commercial and residential use, City Pave VS5 is a hard-wearing block paving product with a fresh, contemporary feel. 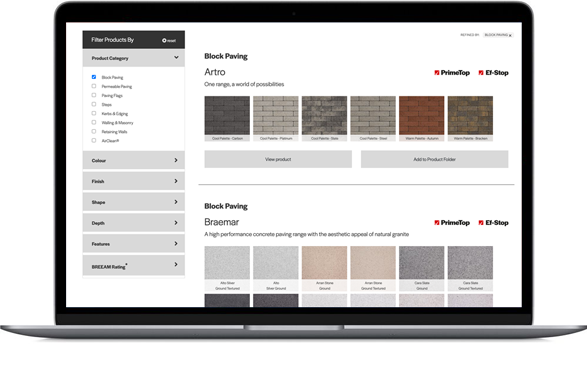 With eight colours to choose from, City Pave VS5 makes it easy to find the right shade of paving for your project and gives you plenty of scope for paving patterns and designs. Our unique VS5 spacer adds shift protection on five sides of the block giving the City Pave VS5 maximum stability.